Sigur Rós are one of my favourite bands and their seventh studio album, "Kveikur", has become a destination when I am looking for something upbeat and loud. "Kveikur" is their first album as a three-piece, recorded after the departure of Kjartan Sveinsson, and it really gives me hope for the band’s future. 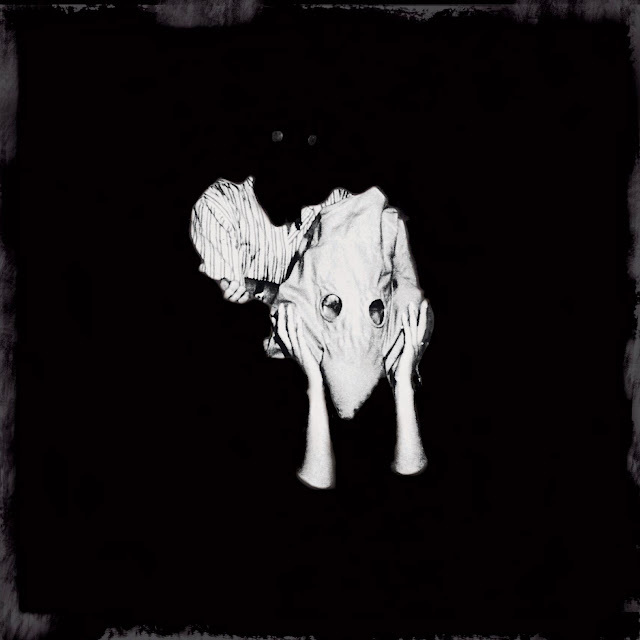 Each Sigur Rós album has its own idiosyncrasies, and "Kveikur" is no exception: it is a broad, vibrant, wall-of-sound; with Jonsi's rather unique vocals contributing to the overall ambience exceptionally well. From the opening of “Brennisteinn” you know you are in for an outstanding ride.